Can we see pictures of the back and front in natural light? Maybe grab the good camera instead of the phone camera. I’m hoping that it’s the real deal! My first thought was scrapper, especially going off of what the seller said. I don't know enough about DA pins, though, so it definitely seems possible that it could be a pre-production pin. I don't suppose you know if they made any variants of it at all? 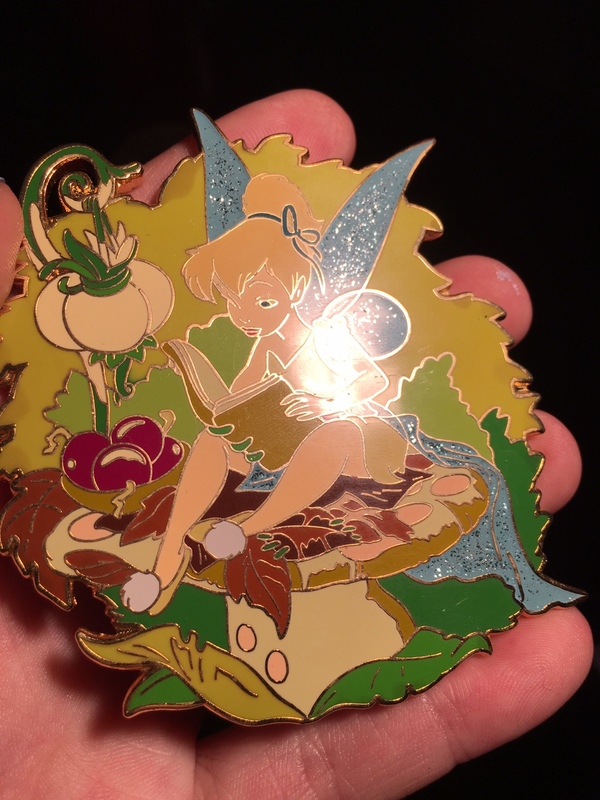 The seller also said that it came on a card... but a Pre-Production pin would not have, right? I find that to be the most suspicious part. I’ve never heard of a pp pin on a card personally. I’m really sorry if this turns out to be, uhm, not right. BUT is is a gorgeous pin regardless so maybe it doesn’t matter as long as you like it! The back wouldn't focus for some reason. Unfortunately, yes. It's a gorgeous pin. But just can't seem to justify spending as much as I did unless I know that it was authentic. Because otherwise I'm still going to be on the hunt for what I know will be an authentic pin. It would be AWESOME if this was a pre-production, because I love PP Pins. So I'm at a very big dilemma here. I don't think I've ever heard of a fake/counterfeit/scrapper DA pin WITH the hologram. There are DA counterfeits, but they were the styles that were made before the holograms. But as I own a grand total of maybe 5 DA 100 pins, I admit I am not the best source. So if anyone knows of any of the DA pins that were faked and include the holograms that would be a start on if it's possible. 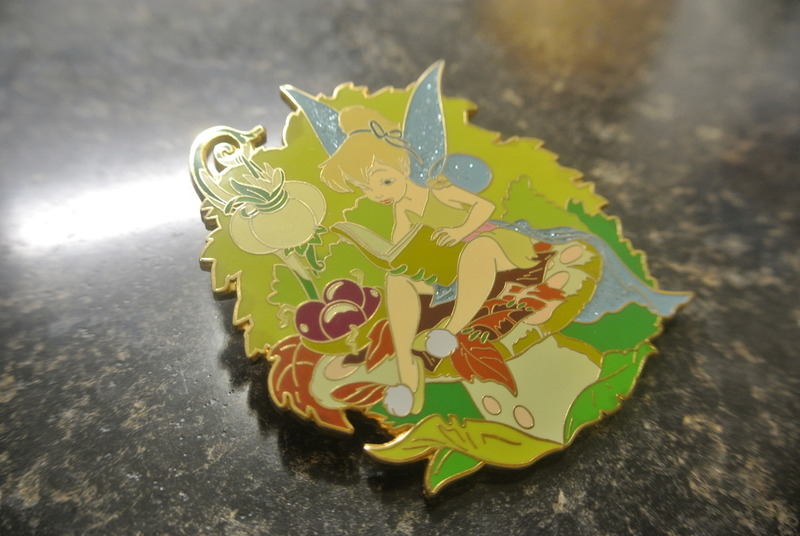 There wasn't really anything special about the DA pin making process, so they would have been prone to the same type of quality control (or lack there of) that affects all Disney pins. 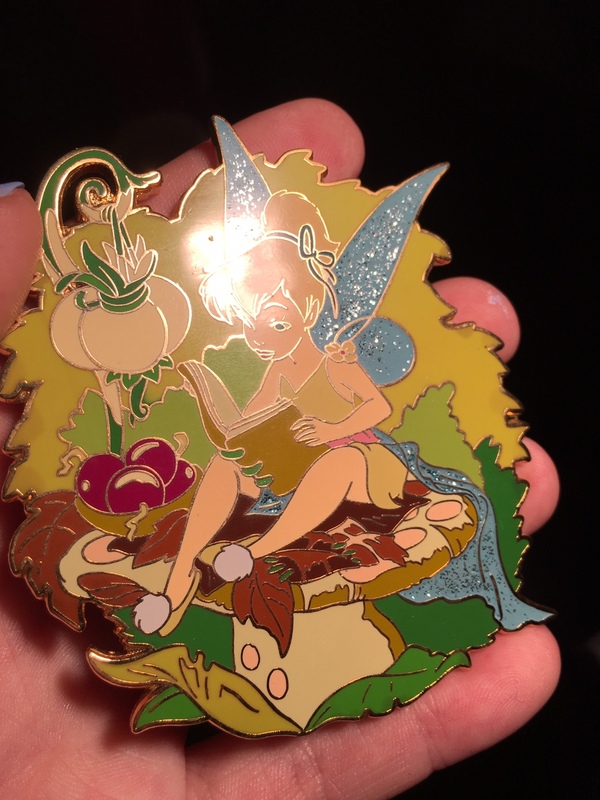 One of the pins I actually own, came with all the DA packaging (but I didn't buy it from DA myself) has a little bit of a color error in a spot, and I was annoyed when I saw it, but I didn't think fake. But congratulations on submitting your first thesis! I am leaning toward factory second/scrapper/production error and not a counterfeit someone had made. Small consolation, but think about how much misprinted stamps and money can go for... Maybe you can negotiate a price with the seller that you both could be happy with? While you search for one that was actually released. 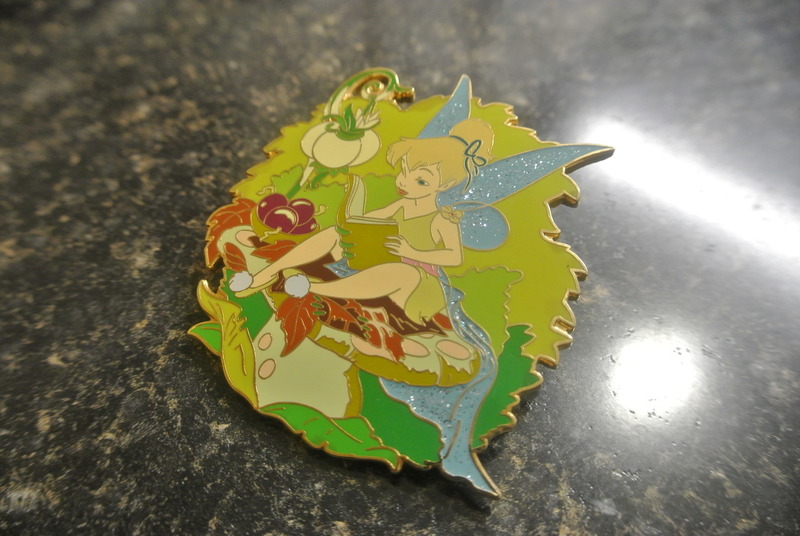 For what it's worth, to me nothing looks off about the back of the pin, and I've seen multiple pins from that era, DA or otherwise, with paint defects. 1) No hi-lights, shading, or "sparkles"
6) The glue surrounding the logo is sloppy, and the DA logo has a "streak" down the middle"
8) No light green on the background either. It's almost like that one dumbo pin at LIAA - where they didn't screen print on the words. Except in this case they didn't put on the blue or the sparkles or the shading. I WANT to say it's a PP, but honestly even if it is, I don't know if it's worth what I paid for it in this condition. Good to know. But does that explain why the little cloth has the same fill as the wings? And why the glitter fill on the wings is different? Yeah, I went back and edited my post based on what I was finding looking through Worthpoint. My issue is that, if it was a pre-production or error, why is the glue around the back with the hologram so large and blotchy? 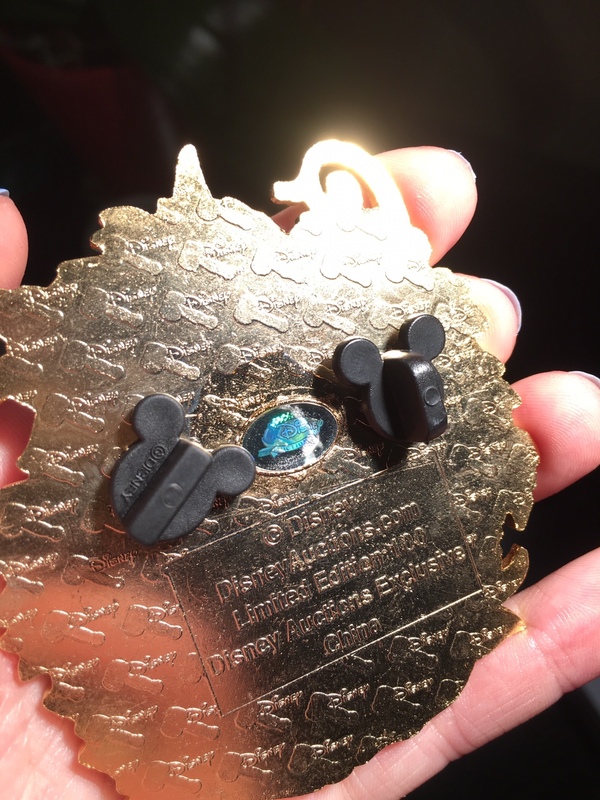 Are other DA pins like that and it's just a quality control error? What I'm leaning towards right now is instead of PP, it's just a scrapper. Or a "test run" - i.e. it's not one that was ever meant for circulation and was probably supposed to be destroyed. But the bottom line is that it's clearly not the final product. I agree that it's probably not a re-creation by any means. But the fact that it's really rough around the edges/has those errors has me torn. I'm agreeing with you. With some collecting, as I mentioned stamps and and coins, these types of errors are where the $$$ actually is. With pins, it makes it worthless. (and will likely remain so, pins aren't suddenly going to turn into stamps in terms of "errors are better.") Probably, because of the volume of bad pins that exists vs the number of good ones (with stamps there might be thousands of correct ones, and only a handful of bad ones. Pins, there might be as many wrongly made ones as there are correct and sold ones), and the fact that they are usually put out to rip someone off. 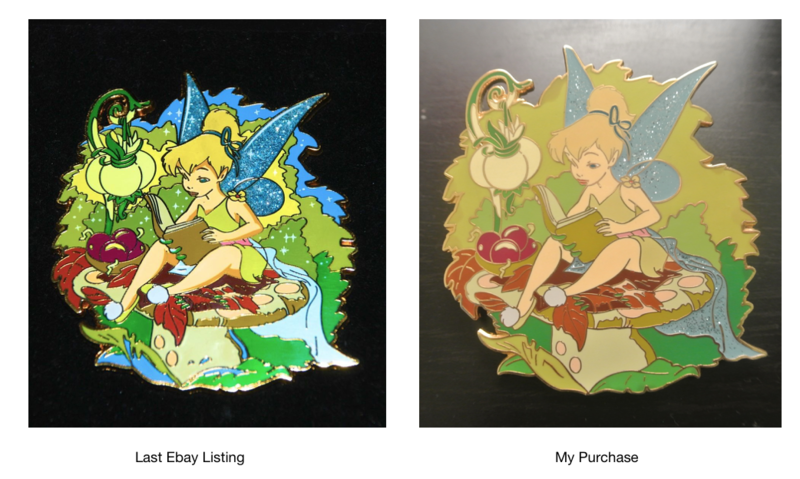 The pin probably is still "worth something" given the rarity of the original, but what that price is? Is it acceptable to you? 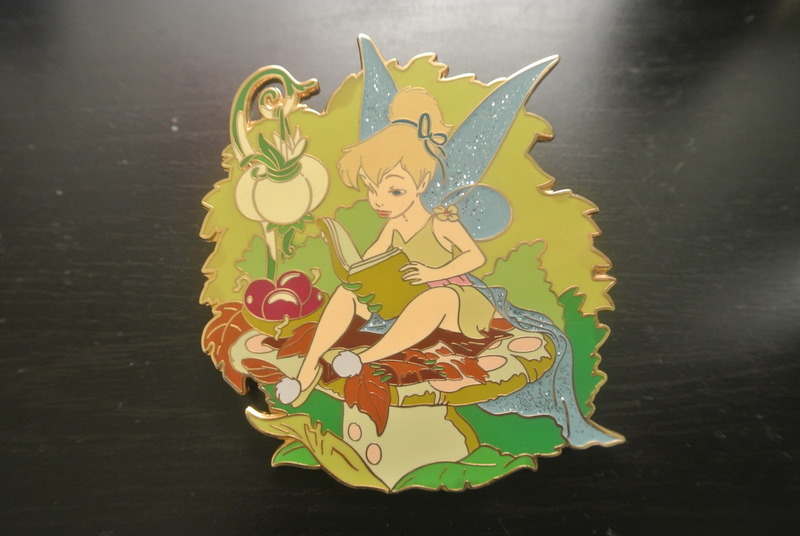 Is it acceptable to the seller (who now knows that this pin is not the "sold" version and also the community knows, so how much will they be able to sell it for, realistically, now)? Interesting, looking at those side by side and @hopemax's links, your pin is definitely a different version of the same pin, now I'm leaning towards prototype. It's missing finishing touches like the shading on Tink. 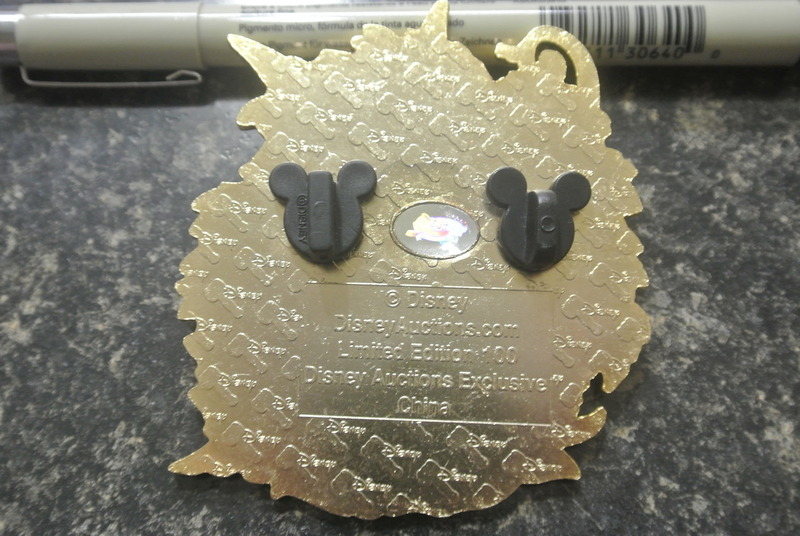 Personally, I think it's cool, I'd treat it as a a step in your journey to own the real deal, like those WDI villains framed progress pin sets, but I have no idea what you paid for it and can't judge for you what it should be worth. That being said, honestly as long as it came from the factory I shouldn't be complaining. I'm going to call a number I found for Disney merchandising tomorrow and see if they can answer my questions on the process for prototypes of DA pins. I just found mine, and yeahhhhh...yours is something else. There's no glitter in my cloth, the detail work is much more extensive, and there's a blue area around the top. Basically, it's just like the shot on the left in your comparison pic. I'm sorry...I know you've been looking for this pin for a really long time. I would take photos, but the forum requires you to have a photo sharing site, and I don't. Can we link to FB albums? If not, I don't really have a way to post if I can't just do it from my desktop. It is a nice pin, but there is just too much wrong with it. The bow in the hair is different, the shading on her legs and other parts of her body is missing, the background is totally different, there is missing detail on the toadstool. All the color and sparkle that make the pin beautiful appears to be missing. And now somebody else bought a similar looking pin? I am not sure it is a legitimate pin. Totally!! Send me a PM with your FB name. Thank you!